Bitcoin: Destined to end dollar imperialism? The crypto currency is not attached to any single country. It exists at low exchange rates for the entire world and is not manipulated and controlled by central banks, says Jeffrey Tucker from the Foundation for Economic Education. 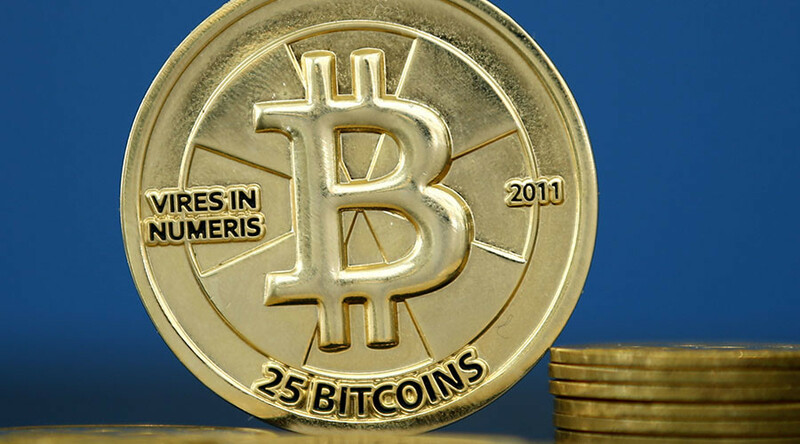 The bitcoin exchange rate surged to above $490 on November 4 - its high point of the last year. This spike is supposedly linked to the rising popularity of "financial social network" MMM created by entrepreneur Sergei Mavrodi in China. RT sat down with Tucker to discuss this recent surge of interest in the currency. RT: What do you think about the volatility of bitcoin market? Jeffrey Tucker: The bitcoin space is still extremely volatile because there aren’t many people involved in it. A handful of players can make a huge difference in the price up and down. This is what you see at the beginning of any new technology – it is not surprising at all. Investors need to be very wary. The tragedy of all of this is that people get interested in bitcoin when it is going up and they start buying, and then they ride it all the way down. And then they lose interest when it is low when they should be buying. So, they get robbed in either direction – this is typical of any new technology, actually. There are something like several thousand scams in the bitcoin space and they have been there for about three years. Investors need to be extremely wary of them. RT: How is the price of bitcoin going to be affected by this down the line? Is it likely to remain very volatile or is it going to stabilize, in your opinion? JT: Against the volatility – absolutely not. That is part of bitcoin. We are still in a price-discovery phase and we probably always will be. We have to remember that bitcoin has just experienced its seventh birthday; for the first probably four- and-half to five years nobody even cared about bitcoin. So, we are still very early on in the space. Regular investors haven’t cared anything about bitcoin until relatively recently. 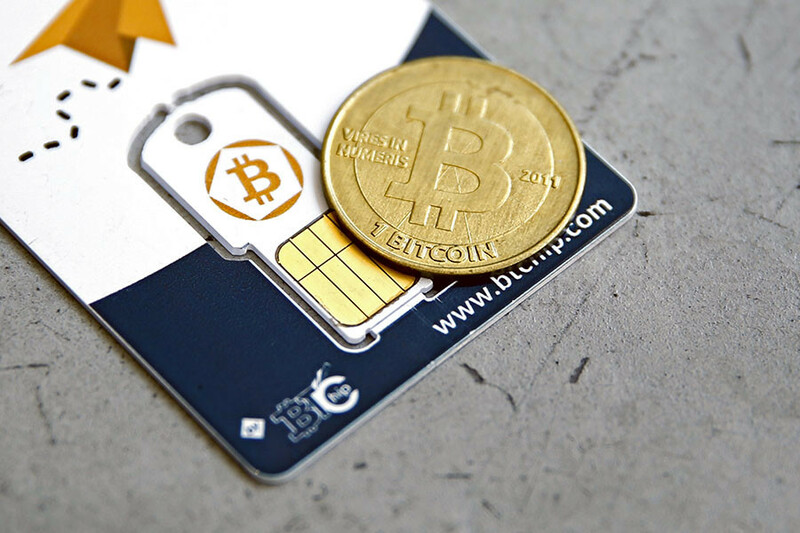 It is only been in 2015 where we’re starting to see the big banks, credit card companies and other big players on the market starting to get interested at all in block chain technology. My own feeling is that it has been undervalued for about a year. So, the recent rise didn’t surprise me. But, I must tell you that yesterday I saw that it was happening too fast – this is not the way financial assets should increase, it shouldn’t be so dramatic and so quickly. So, when you see this kind of thing happening the best thing to do is to stay out of the market, wait it out, see where the price settles and then think about buying. I got to tell you, the last 24 hours to 48 hours I’ve received probably 150 messages from people asking me: “How can I buy bitcoin?” You see how this happens – people get interested because the price is going up, and then they want to buy. It’s the worst time to buy. This is what happens and then people get interested for the first time – this is why the ‘smart money’ wins and the ‘dumb money’ loses. People hear about bitcoin in the news and they go: “I should buy”. And if it keeps going up which it may or may not, this is what happens, people get interested in that and they buy it at the peak of markets, and then they ride it all the way down and sell it at the bottom. Smart investors wait until assets are out of the news. And then get interested in them. When people are not talking about them. Dumb investors wait until they’re being covered by the financial press and then jump in at the market. This is my third bitcoin bubble, so I know something about the subject. RT: What are the advantages of bitcoin on the market and what should we expect of it in the future? JT: It is already bigger than many currencies in the world. I’m very bullish on bitcoin generally over the long-term, I would say, the next five to ten years. And one reason is that it is a global currency, it is not attached to a single nation state. It exists for the entire world and it is not manipulated and controlled by central banks. That I think is a very good thing for many countries in the world – it allows Chinese to trade with Russians, Russians to trade with Americans, Americans to trade with Brazilians instantaneously at very low fees that you almost don’t even notice. You can’t do that with national money. Almost everybody - other than Americans - is tired of the dollar standard for the world. It doesn’t make any sense that one national currency would be the primarily liquid asset for the entire world. It gives the US really unmerited economic, political and military power. So, dollar imperialism is an unjust system and we need some replacement – and nobody has been able to come up with another replacement. Bitcoin is nowhere near competing with the dollar. However, at some point, within the five or ten years it could actually become a serious player in the world currency exchange market.